Well, that’s it. I’m officially a grown-up. 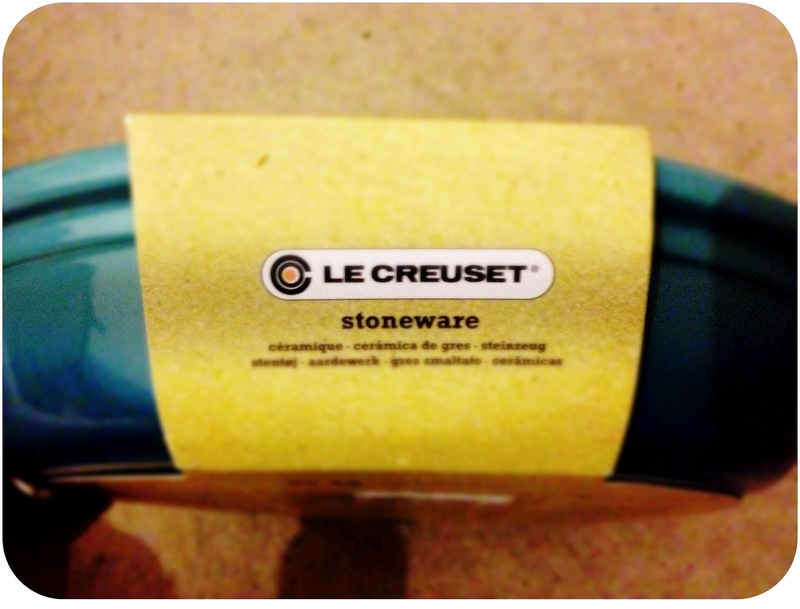 I think I’m more excited about my latest kitchen purchase than about most of my other possessions right now. 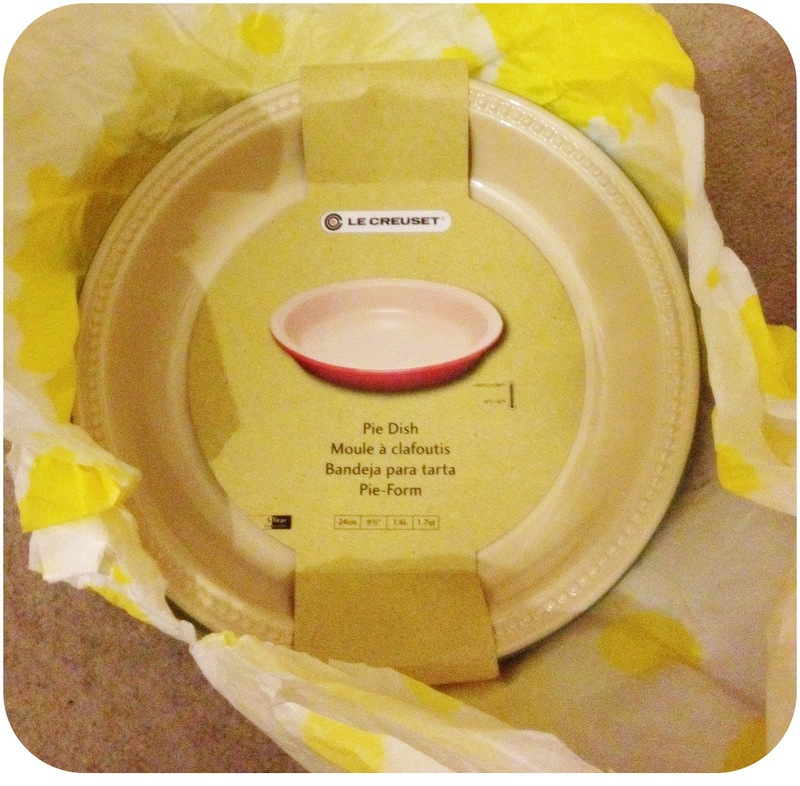 I’ve FINALLY bought something from Le Creuset! I spent a good half an hour sat on the floor of Selfridges with Ms O trying to decide between a pie dish, a flan dish or a casserole dish. When she persuaded me that pie dish was definitely the best option I then had to decide on colour. This beautiful turquoise is unassuming but different and I majorly love it. It’s all tucked up in my room until I move house next month, when it will take pride of place next to my standard pyrex. I’m not ashamed!